As the eldest of four children, my primary instinct (via nature and nurture) is to protect children. 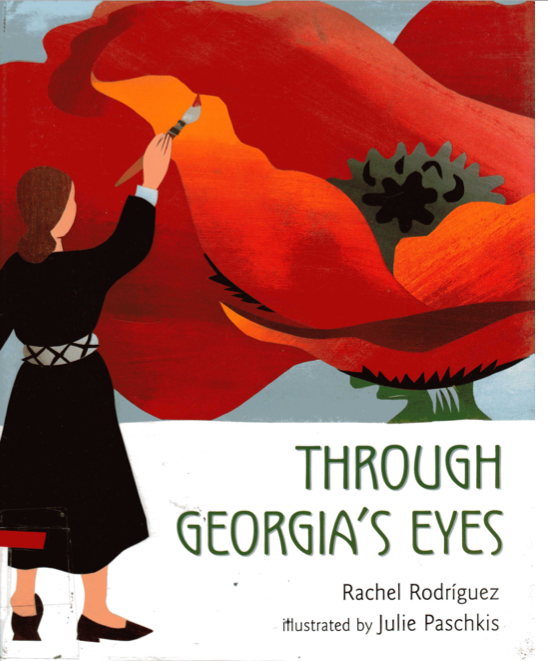 So why would I even consider picture books about such tragic subjects as war, 9/11, and the holocaust. There is a significant difference between protection and deceit. Children know bad things happen. But what they may not yet grasp is that kindness can and does occur within the bad things that happen. Even in the most distraught and distressing settings, the story comes down to the human heart. 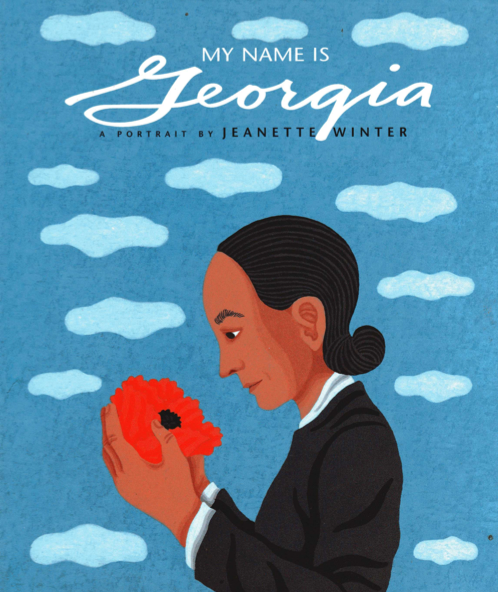 The following books are only three of the many outstanding picture books that share the heart-felt light within the darkness of human behavior. Each is also based in true events. 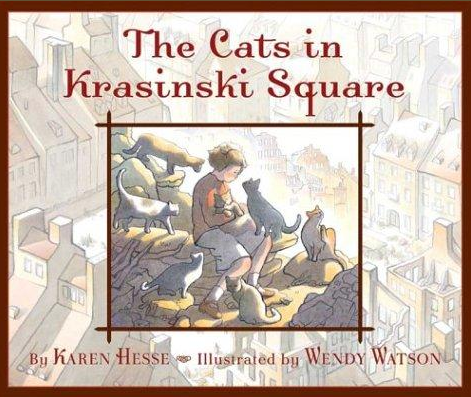 Karen Hesse’s evocative and visceral text in THE CATS IN KRASINSKI SQUARE shares the life of a Jewish girl hiding in plain sight during World War II. Her older sister, the only member of her family left, is active in the resistance. Desperately needed food is to be smuggled in and passed to those in need. But the Nazis have discovered the plan. Both food and people are in serious danger. It is here the seemingly insignificant becomes heroic. From her time playing with the cats abandoned by those taken off to camps, the girl knows the holes where the cats slip through the wall. She can guide the delivery of the food. And when the Nazis arrive with ferocious guard dogs to attack people smuggling the food, the girl knows that the cats will also be able to distract the dogs yet safely escape. 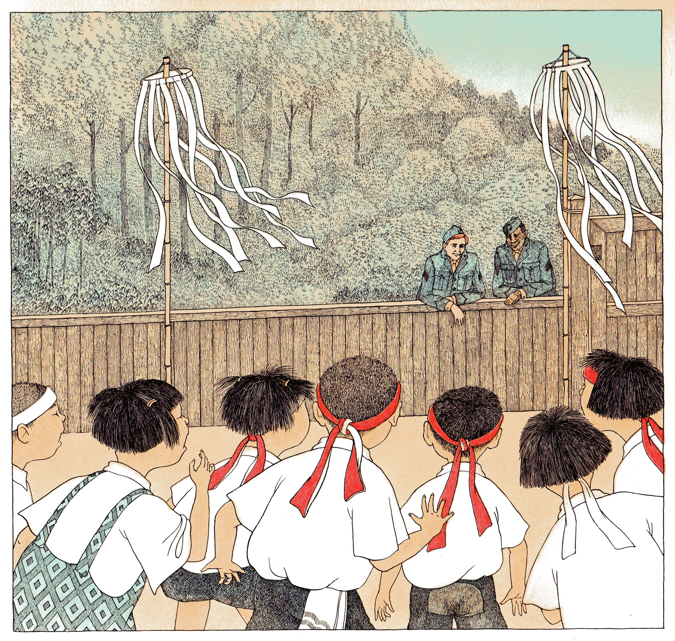 Allen Say’s THE BICYCLE MAN takes place after World War II in occupied Japan. Children are in school and celebrating sports day. But the children also know their lives are surrounded by strangers in uniform. When two U.S. soldiers stop to watch and then join the events, a small yet vital connection is made between two cultures that goes beyond the recent war. 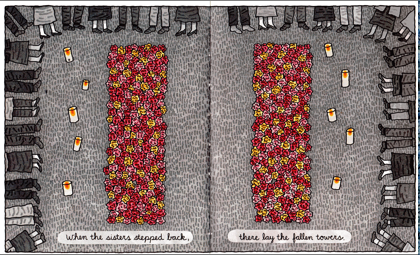 Creating a picture book dealing with 9/11 might seem impossible. 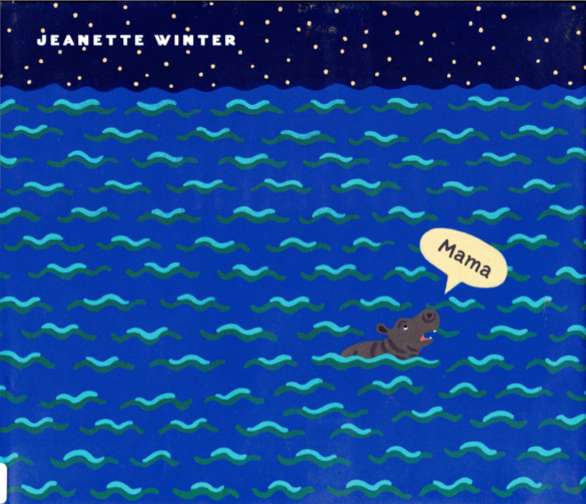 Yet Jeanette Winter did by centering on true acts of kindness and light within the grief and violence. 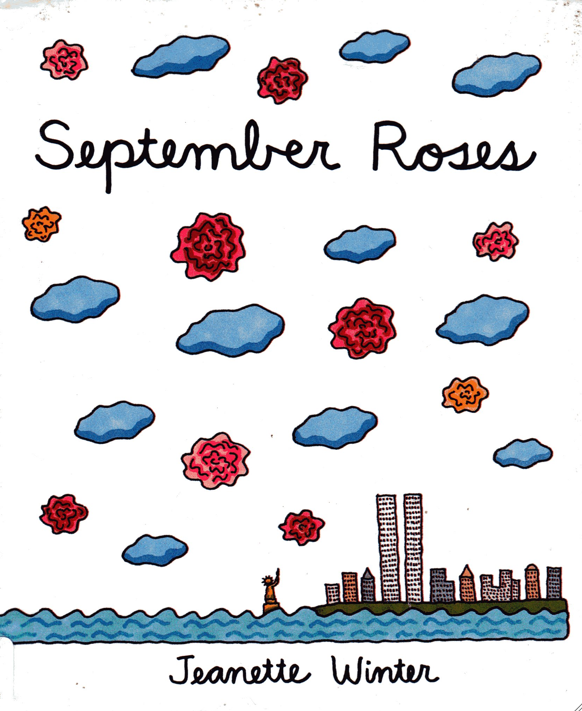 SEPTEMBER ROSES shares several stories within the story of 9/11. Two sisters from South Africa have flown to New York with boxes of their roses for a flower show. Stranded at the airport, people come to their aid. The sisters offer their roses in thanks. Though it had to have been a difficult journey, the sisters and all their roses are taken to the vigil in Union Square. There they shaped two large rectangles, two towers of roses. It is an act of kindness and respect in the midst of overwhelming pain. Winter’s text is direct and measured. In the midst of tragedy there is no need to shout. The facts speak loudly for themselves. 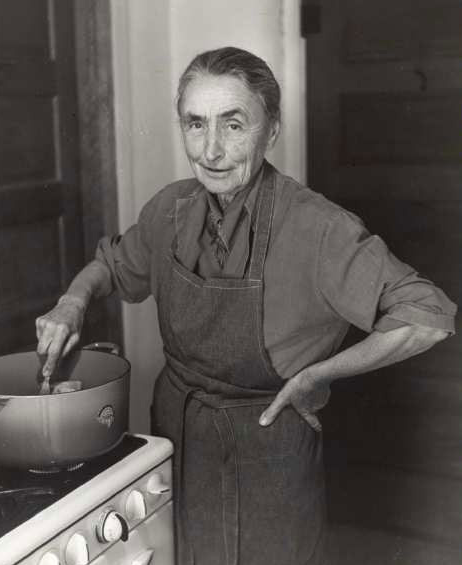 Her tone (like that of Hesse and Say) is powerful in its reserve and offers space for the reader to quietly share. The world of picture books is as varied as that of books for adults. Before you decide a time in history isn’t the proper setting for a picture book, step back and remember that every time in history has involved children. What’s their story? What’s their light within the darkness of human behavior? THE CATS IN KRASINSKI SQUARE by Karen Hesse. Illus. by Wendy Watson. Scholastic, 2004. THE BICYCLE MAN by Allen Say. Houghton, 1982. SAMI AND THE TIME OF THE TROUBLES by Florence Parry Heide & Judith Heide Gilliland. Illus. by Ted Lewin. Clarion, 1992. SEPTEMBER ROSES by Jeanette Winter. Frances Foster/Farrar, 2004. SMOKY NIGHT by Eve Bunting. Illus. by David Diaz. 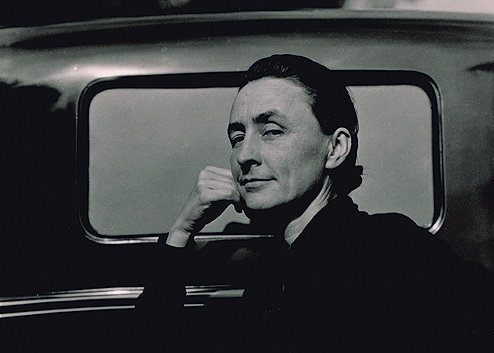 Harcourt, 1994. This week brings the sixth anniversary of the tsunami that wrought devastation throughout the Indian Ocean on December 26, 2004. It was a time of overwhelming loss. Still, within that loss true stories of survival, kindness, and generosity began to spread. One such story involved an orphaned hippo, Kenyan fishermen, and 130 year-old male turtle. It eventually became three picture books. One story told in three different ways. There is nothing to be gained by judging which edition is best. Each reader will have a different opinion. But as writers, we have much to gain by exploring the similarities and differences between these three books. They offer an opportunity to learn which approach to storytelling we like the most, and which approach is most suited to our individual voice. It can also help us locate the emotional core of a story’s events. While all three books are basically 32 pages with 14 double spreads, all other aspects vary greatly from book to book: word count, voice, shape of the narrative, emphasis within the narrative, and style of illustration selected by the editors. MAMA by Jeanette Winter has the smallest trim size, vocabulary and number of words. Her full title page reads: MAMA: A TRUE STORY in which a BABY HIPPO loses his MAMA during a TSUNAMI, but finds a new home, and a new MAMA. After that, her text consists of only two words both expressed as dialogue. “Mama” is said 23 times. “Baby” is said three times by the birth mother, and once by the adoptive father/mother turtle. Marion Dane Bauer’s text, A MAMA FOR OWEN, expands to nearly 500 words with a gentle narrative voice. Its trim size is nearly twice that of MAMA. The illustrations by John Butler are softly nuanced paintings filled with light. Illustrated with photographs, OWEN & MZEE: THE TRUE STORY OF A REMARKABLE FRIENDSHIP has the reporter’s tone of a documentary. Its word count of over 1,400 is noticeably long for a picture book. But this manuscript is also the only one of the three presented and cataloged as nonfiction. The approach and tone of its telling is different from the other two texts. Obviously, all three versions of this true story feature the elements of loss and new friendship. Still, each author focuses on a different part of the story. Even though her text is very brief, Winter devotes the most space (of the three authors) to establishing the child-mother relationship and the resulting loss. 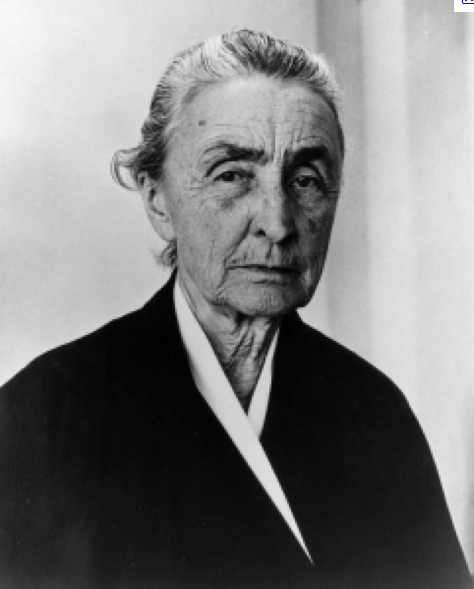 Bauer’s manuscript also spends time establishing the child-mother relationship, but reduces the period of tsunami, loss and panic to the single turn of a page. In OWEN & MZEE the Hatkoff’s introduce the hippo’s relationship and the disaster all within the first and second double spread. Of the three books MAMA spends the most time on the tsunami and the baby hippo’s fear. OWEN & MZEE spends the most narrative time on the Kenyan people involved in helping to save the young hippo. 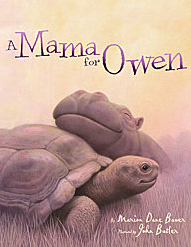 A MAMA FOR OWEN makes no mention of the people involved or their taking the hippo to an animal sanctuary. The young hippo and very old turtle simply meet near the beach. Whether a picture book story is based on truth or is thoroughly fiction, there is always more than one way to tell the story. It is valuable to ask ourselves some basic questions as we begin to revise. What passages of the story are most important to us as the writer? What passages of the story are most important to the emotional and dramatic energy we want to share? Have we given those passages their adequate portion of the text? And, have we created a flow and rhythm in the narrative that helps feature this part of the story? Most important of all, have we located the emotional heart of the story, and are we honoring that reality? BEST FRIENDS; THE TRUE STORY OF OWEN AND MZEE (ALL ABOARD SCIENCE READER) by Roberta Edwards and Carol Schwartz. Grosset and Dunlap, 2007. 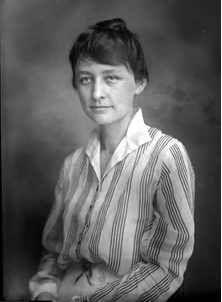 A MAMA FOR OWEN by Marian Dane Bauer. Illus. by John Butler. Simon & Schuster, 2007. 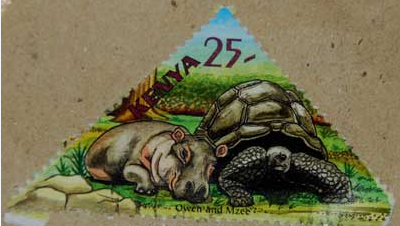 OWEN AND MZEE by Michelle Y. Glennon. CDG Publishing, 2007. 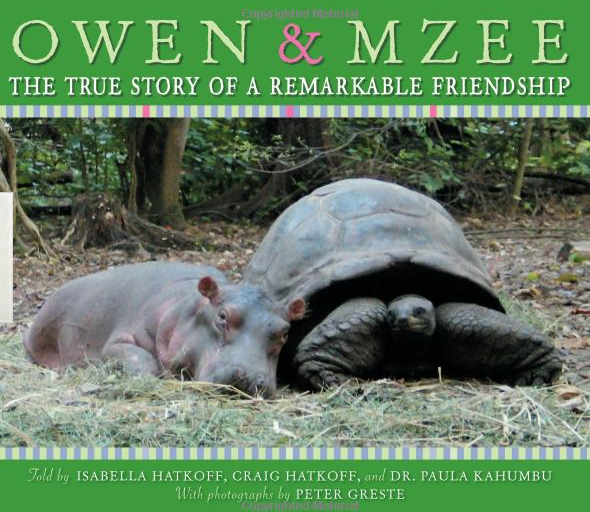 OWEN & MZEE: THE TRUE STORY OF A REMARKABLE FRIENDSHIP by Isabella Hatkoff, Craig Hatkoff and Dr. Paul Kahumbu. Photographs by Peter Greste. Scholastic, 2006.